Leanne is a Registered Social Worker who has worked with individuals, families and professional groups since 1998. 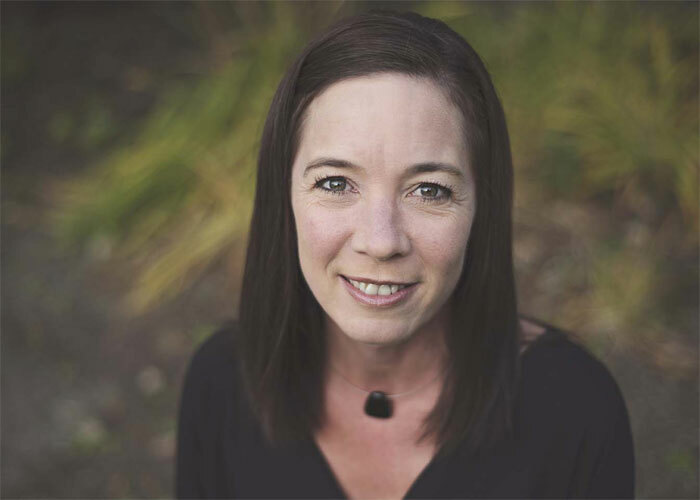 Leanne has worked in both frontline and management positions throughout her career in both government and school systems and has provided counselling on First Nation reserves within Saskatchewan. Michael is a Registered Social Worker with the Saskatchewan Association of Social Workers. 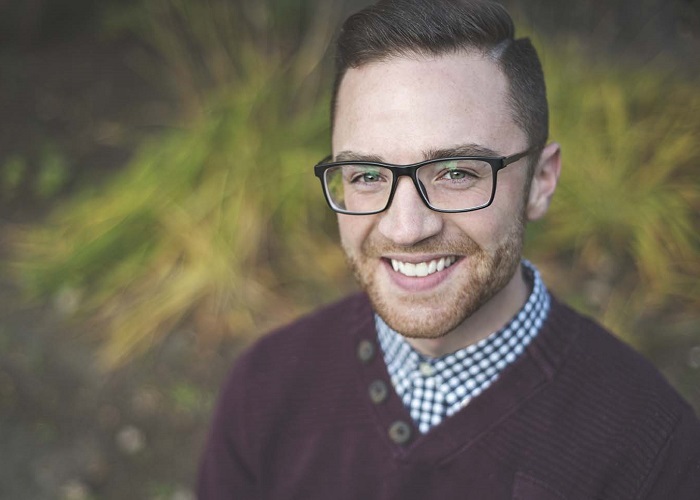 Michael has a Bachelors of Social Work Degree from the University of Regina and three years of undergraduate level education in Psychology from the University of Saskatchewan. 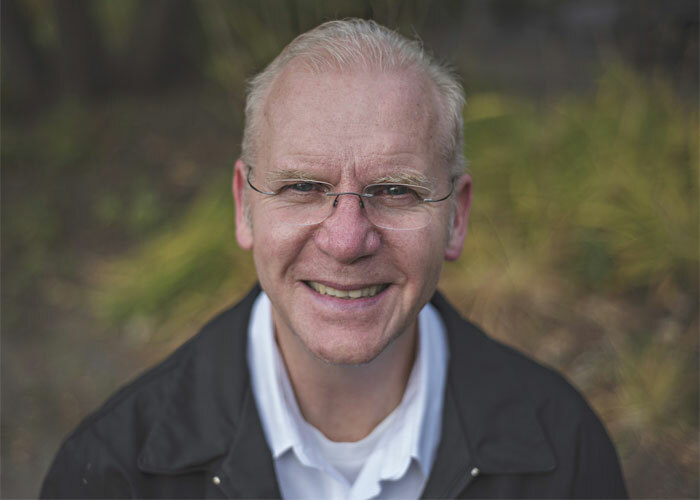 Michael has a diverse knowledge base, education, and experience in human services and health care. Elizabeth is not accepting any NEW clients at this time. Past and current clients are welcome to book. Elizabeth is a Registered Social Worker with the Saskatchewan Association of Social Workers. 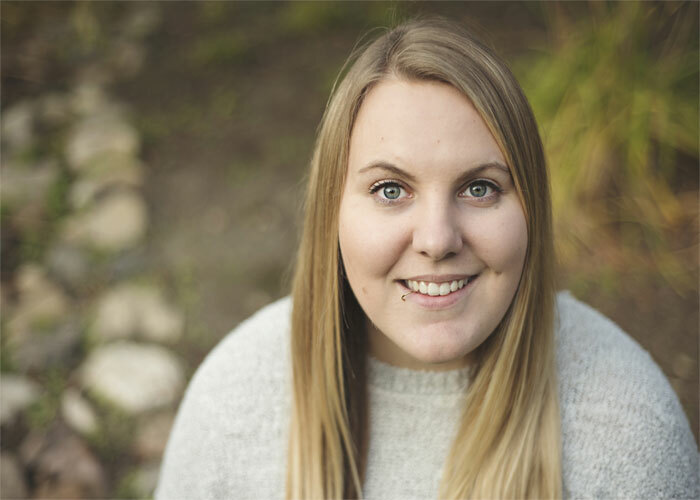 Elizabeth has a Bachelor of Arts Degree in Sociology from The University of Saskatchewan and a Bachelor of Social Work from The University of Regina. Sherry Tucker is a Registered Social Worker with the Saskatchewan Association of Social Workers. 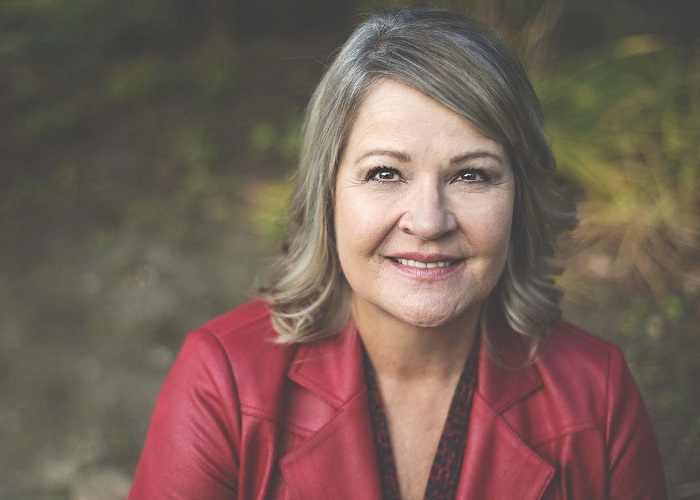 Sherry has a Bachelor’s degree in Social Work from the University of Regina and a Bachelor of Arts degree in Psychology from the University of Saskatchewan. Sherry recently completed her Master of Social Work at the University of Regina. Connie Lupichuk has over 37 years of experience working in leadership social work positions. 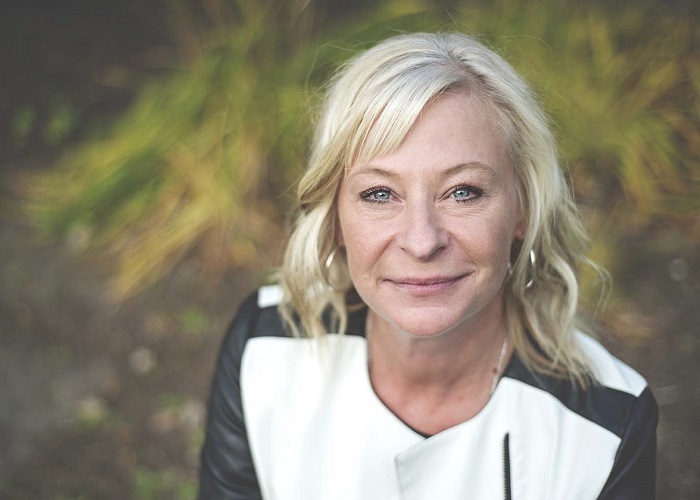 Since 2008, Connie has worked as a counsellor, life coach, workshop facilitator, mediator, parenting/custody assessor and most recently became a Certified Leader for the Family Bridges program Western Canada and New Ways for Families for high conflict divorce cases. Brad is a Hazelden-trained, and educated, counsellor who believes deeply in treating the person with respect, love and compassion. His own recovery journey gives him tremendous insight into how the person afflicted with the disease of addiction needs to be cared for. 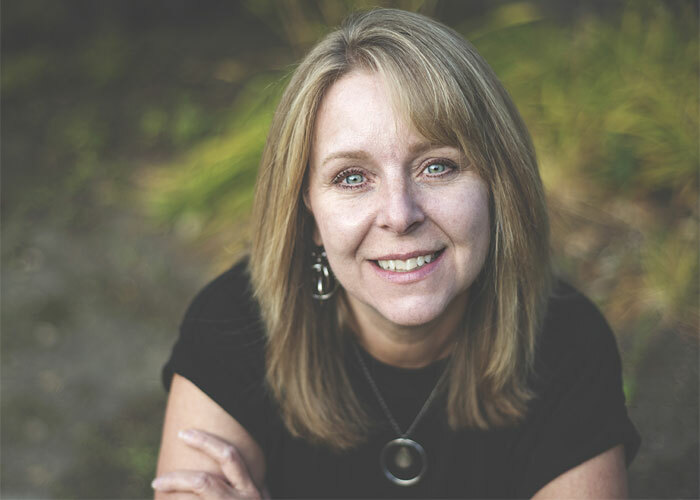 Meet Susan Hamm, our Office Manager Extraordinaire. Susan is the voice on the phone and likely the first friendly face you will see when you come into our office. Susan joined the Aspire Too team in February 2017. Susan has worked in management and customer service positions throughout her career. She has tons of experience managing offices, from small stores to larger businesses. 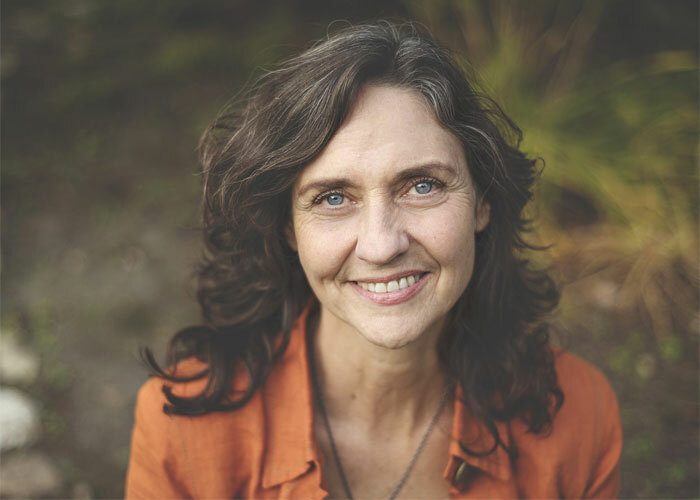 Susan is a people person, she has a naturally gentle and friendly nature, and she loves interacting with people from all walks of life. Kelly has over 10 years of experience working with individuals and their families who are experiencing challenges. She is known for her candid and straight forward nature. 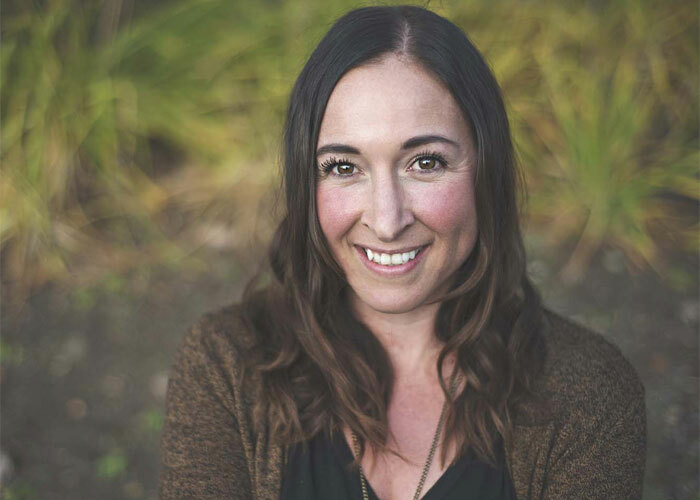 She works with her clients to help create positive and lasting change through active goal setting. 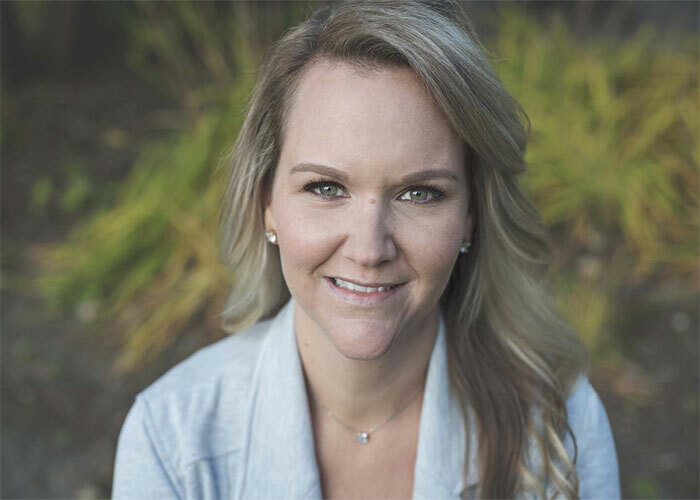 Kelly has a degree in Education, a Post-Degree Certificate in Special Education and Educational Psychology, and a Masters Degree in Special Education and Educational Psychology. Kelly is trained to work with individuals and different types of unique family structures.